We haven’t witnessed a single wedding in Goa that we haven’t loved! From pretty beaches to gorgeous sunsets – Goa seems to have it all! Well, while you work on that pretty white dress and the beach mandap decor, we decided to get busy with the options for wedding cakes in Goa. 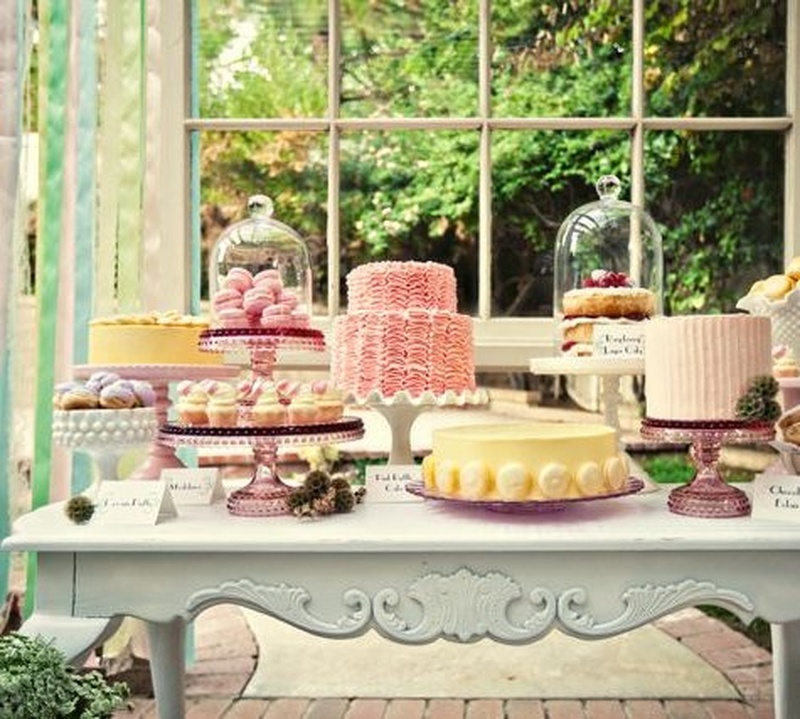 After all, it’s an important part of weddings and we haven’t said it enough, we absolutely LOVE cake! The best wedding cakes in Goa can be customized to suit your theme or style and this makes it even better! The top wedding cakes in Goa can only be made by the cakexperts (cake experts of course!) and we have the list of the best bakeries in Goa with us so you don’t have to look far and wide for the perfect wedding cake. Everything about Helga’s Cake Creations speaks out her love for cakes – LOUD & CLEAR – just the way we like it! This experienced cake maker started young in the kitchen – she started by helping her mother in the kitchen with cake batter (and tasting it – who can blame her?). Today, she is a mother herself and takes delight in making cakes for kids and her family apart from whipping up beautiful wedding cakes. She has also been featured in newspapers and conducts cake workshops for cake enthusiasts. With years of experience under her belt, this is one baker you just cannot ignore! Whatever is your type – traditional or quirky – Santi’s Cakes can do it all! The expert cake-maker makes some of the best wedding cakes in Goa and is sure to delight you and your guests with her creations. If you are looking for some unique wedding cakes, she can also make fondant figurines to adorn your wedding cake! Party favours, desserts, wedding cakes and more – Renees Goodies has a fix for every sweet treat and craving! Melissa Martins has been in the business for over two decades and offers the very best wedding cakes in Goa. She also adds a touch of the Goan and Portuguese cuisine to her cakes for a more delightful flavour! You can order your cakes online or go pick them up, making it an ideal choice for destination weddings in Goa. With over a decade of experience in the industry, Sweet Art Cakes, Goa is one of the most sought after cake shops in Goa. You can now order their cakes online, making it a convenient choice for many. They also offer a wide collection of cakes – ranging from traditional to quirky and customized cakes in Goa. If you are planning a traditional wedding, they also have Indian wedding cakes that you can use. With their gorgeous and delicious cake, your wedding will be surely made a more memorable affair. What better excuse to dig into some delicious cake?